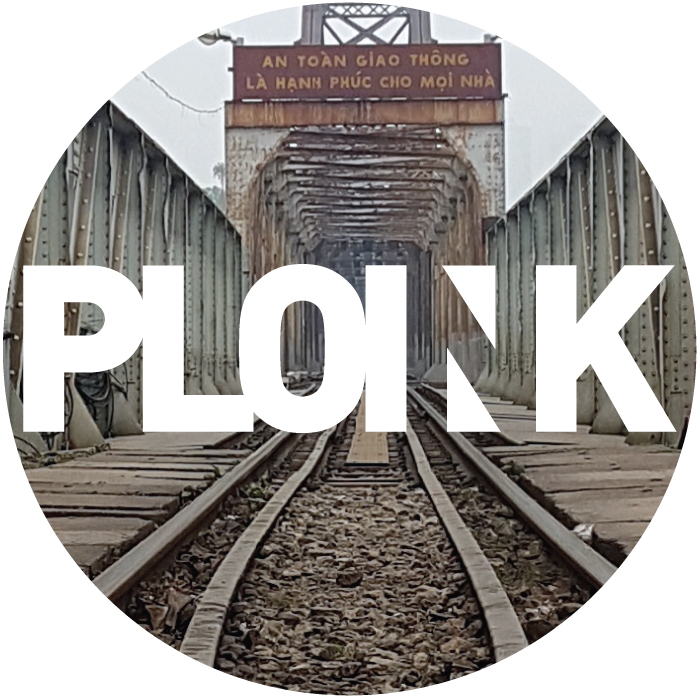 Norwegian techno label PLOINK returns with ‘Kambodsja Work’ EP from co-founder Thomas Urv. 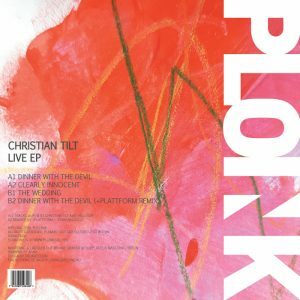 With over two decades of experience running techno events in Norway, Thomas Urv and Miss Mostly’s PLOINK set up as a label in 2014 and has since acted as a platform for an array of talent hailing from Scandinavia. Artists like Prins Thomas, Mental Overdrive, KSMISK, Christian Tilt, +plattform, and more have all made contributions to the imprint, which releases mind-bending techno out of its base in the idyllic city of Bergen. Erratic subs, floating pads and unearthly vocals form ‘Trump Is Cartman’, leading into the pumping kick and metallic FX of ‘Sockets Below’. 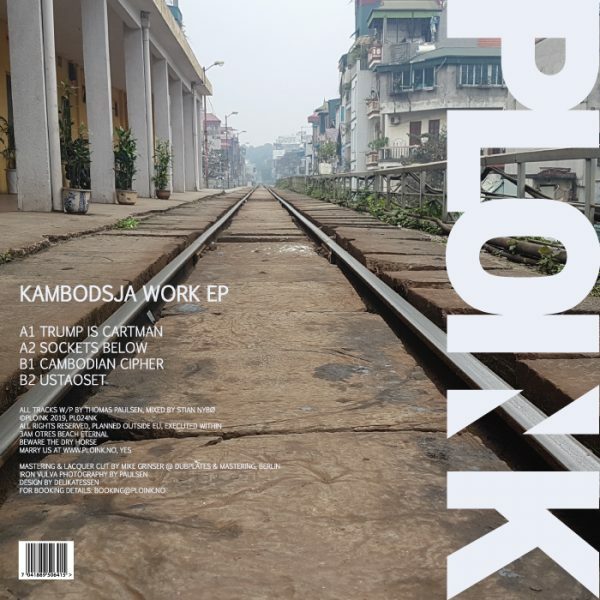 Next up, ‘Cambodian Chipher’ reveals industrial drums and electric piano before moving into the shuffling beat, rolling bass and rhythmic drones of ‘Ustaoset2019’. 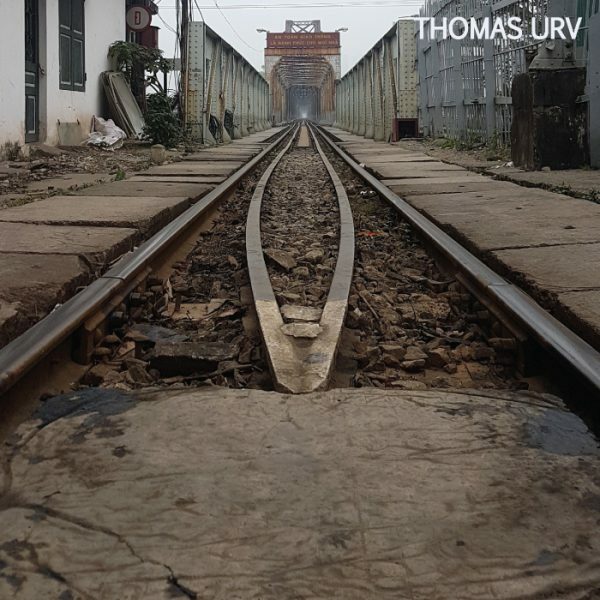 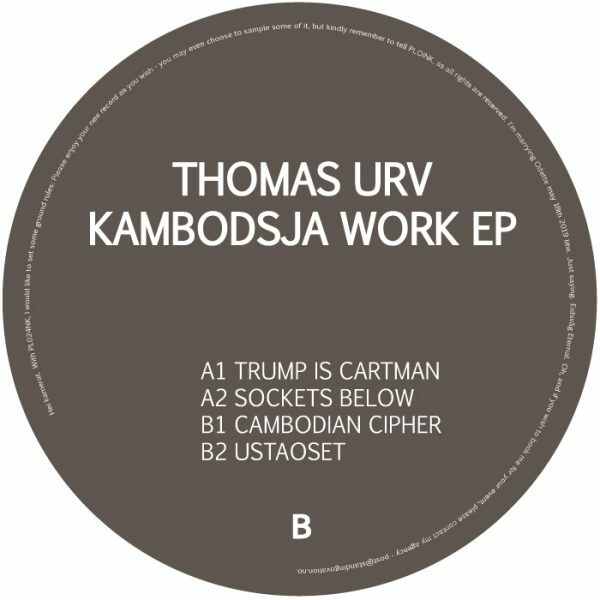 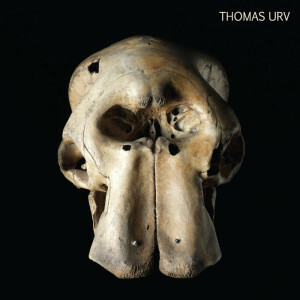 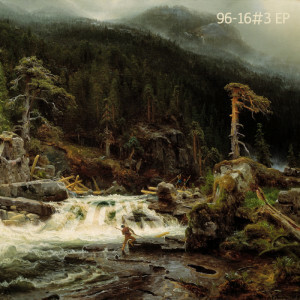 Thomas Urv ‘Kambodsja Work’ EP drops on PLOINK in 19th April 2019.